Amazing game! 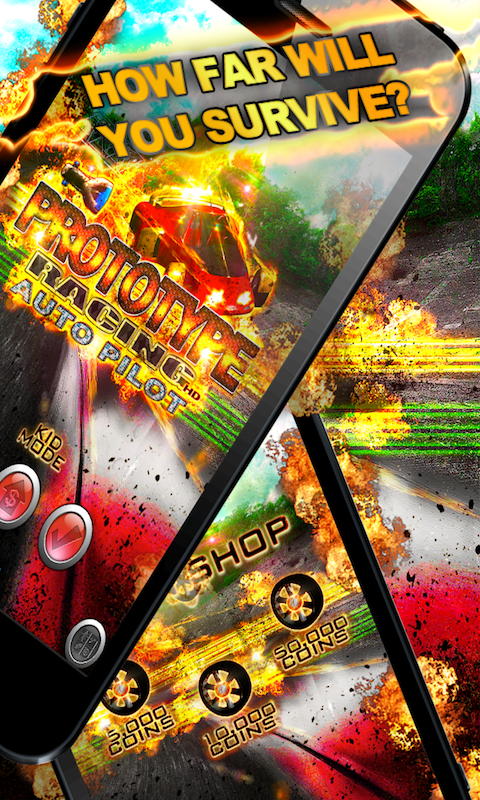 Drive fast and get to high speed in this unlimited race for real prototype racing mania! 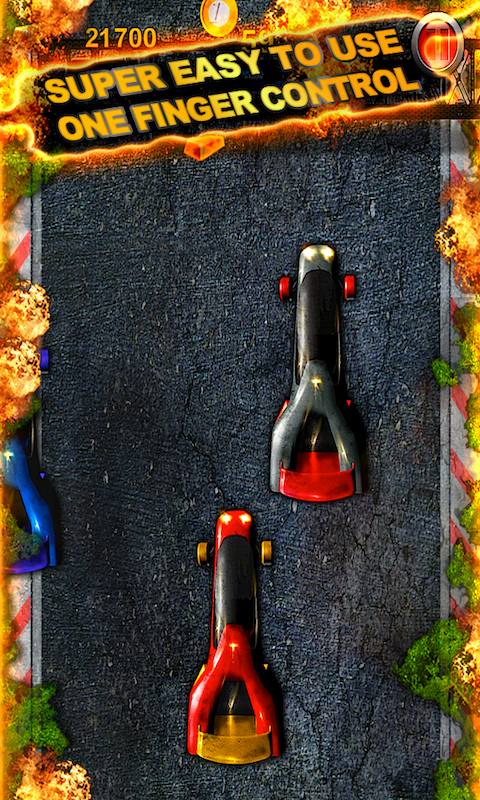 Collect coins and rewards along the way to unlock more cars with super fast skills! An amazing race for all ages! Ever wondered what it would feel like to drive a super fast prototype in a professional racetrack? A yearly race has begun, showcasing the most impressive prototype cars in the world! 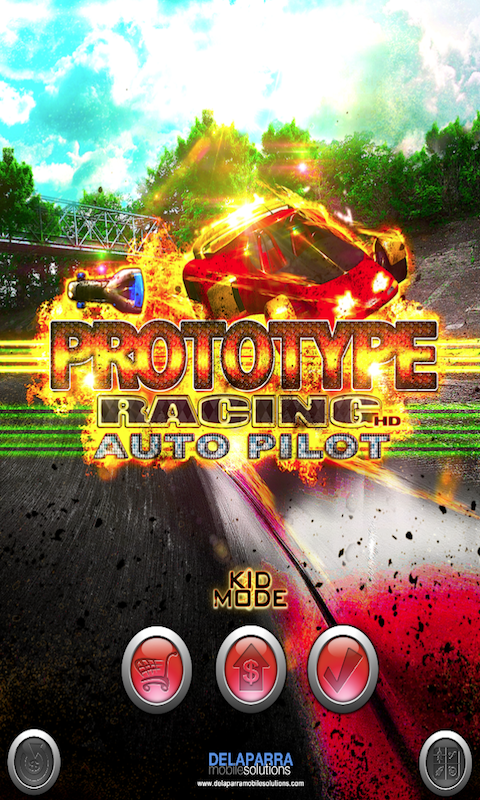 You will have to race your way through other amazingly fast vehicles, testing your driving skills and preventing a big psycho crash and losing the game. As everything goes faster and faster, you will have the chance to collect coins in the way and unlock incredible characters to race with your own style! 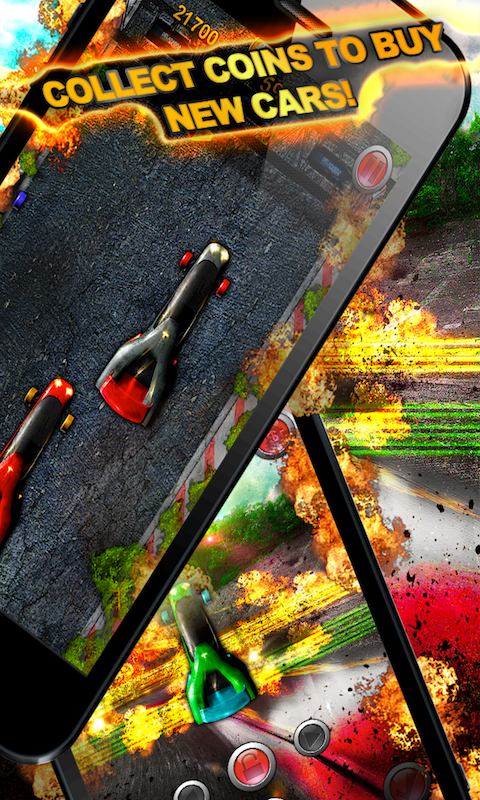 Test your might and compete with friends for the longest and fastest race without crashing!